The DQE Colour coded Zone Tarp can be used for designating decon corridor zones or other response areas. 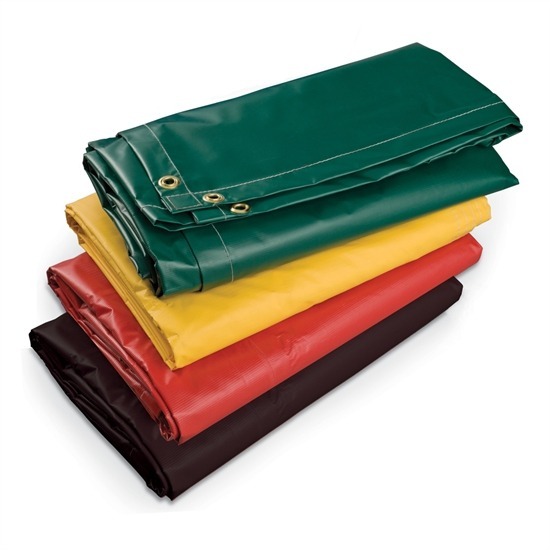 Our range of HazMat Zone Tarps are available in various colors for designating zones in a decontamination corridor, triage, or other response areas. The 14 oz tarp fabric is resistant to cold weather, fraying and tearing. The zone tarps are waterproof and have built-in UV protection with heat-welded corners. Additional colors, sizes, and vinyl weights are available. Rust resistant brass grommets every 2′ along all the edges and at corners.